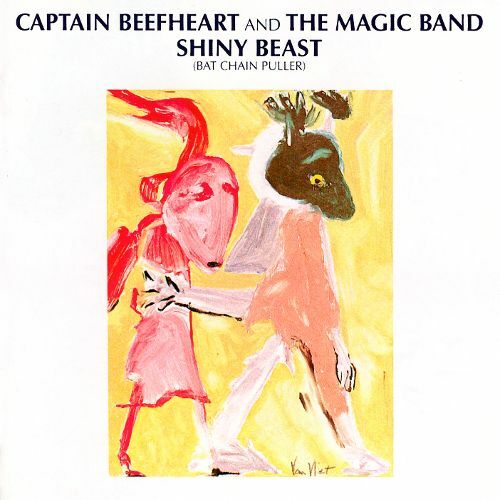 This week Mike and Kelly review Kelly’s favorite Captain Beefheart album “Shiny Beast (Bat Chain Puller)”. This album has all the things that make Beefheart truly unique, while somehow also being probably his most accessible work. 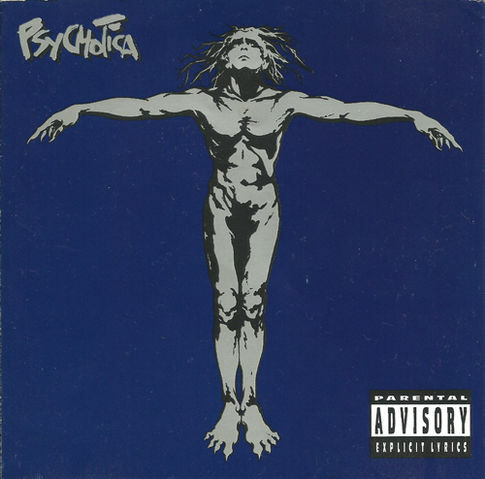 Mike and Kelly review Mike’s favorite album by his favorite ban, the self-titled Psychotica. 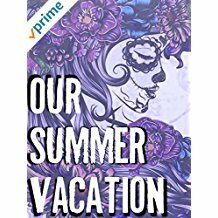 Great lyrics, great music and a wide variety of song and vocal styles. Plus you get the amazing Reeka adding in her unique vocals on a number of tracks. 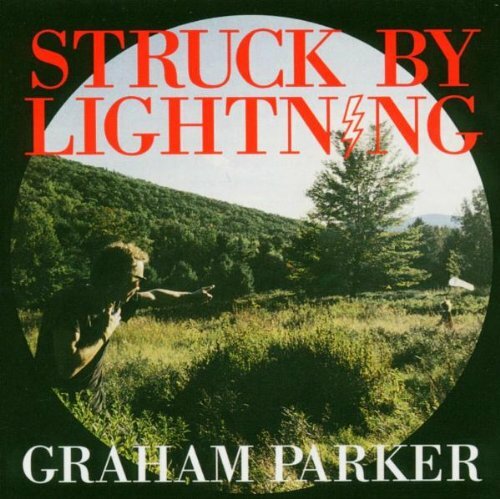 This week Kelly and Mike review one of Kelly’s all-time favorite albums – Graham Parker’s “Struck by Lightning”. Clown murder, dog issues, Paula Abdul… what more could you want?? OMG. We’re back! More Westworld. More Crazy. More Dolores. Bonesaw Tears. Special thanks to Alicia @ohalchemygirl for our intro song and to Matt @MattShiversVO for our outgoing message! 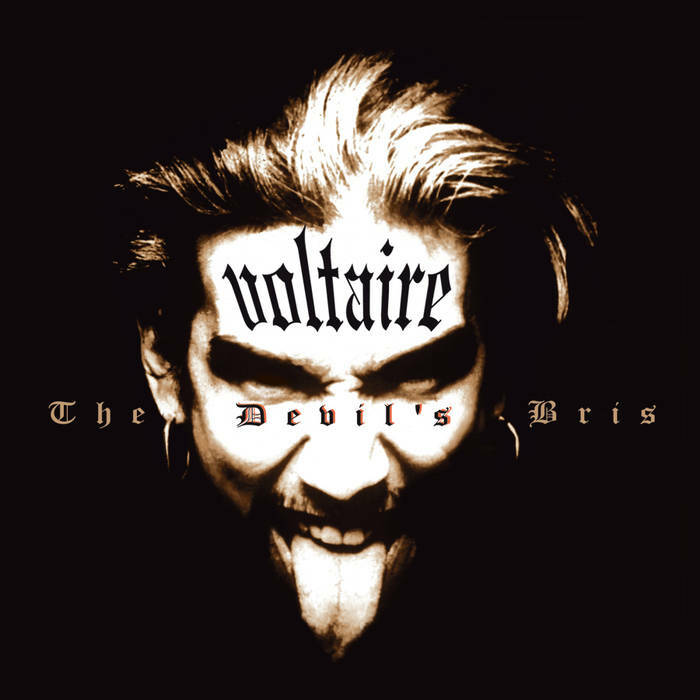 This week Mike and Kelly review Voltaire’s album “The Devil’s Bris“. Mike has quite a bit of backstory on this selection. It was completely new to Kelly. Spoiler: he loved it. More #TeamMaeve, More #TeamDolores, New and Improved? Teddy, Lee is a good guy- or is he?, Uncomfortable Pleasure Palace Conversations to have with your Dad, Ford?!! This week Mike and Kelly review the album Misfits by the Kinks. Outside of song discussions, there is a heavy dose of lava, plumbing, and dresses. Worth the ride. 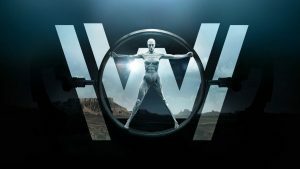 We’re back with more Westworld talk. This week is Season 2 Episode 5. 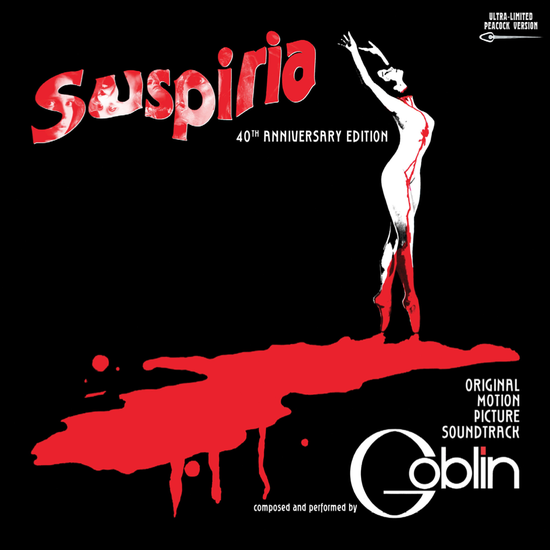 This week Mike and Kelly review Goblin’s Suspiria soundtrack. This is Kelly’s favorite recommendation from Mike so far. You really need to give this a listen! This is our new favorite episode of the season! Lots of Man in Black this episode!